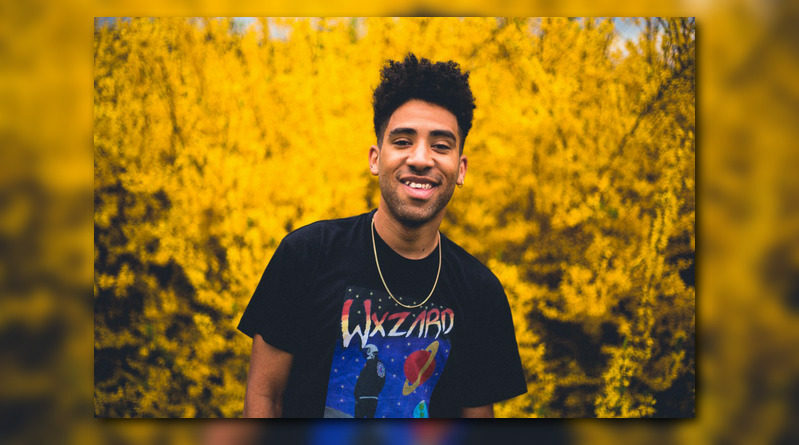 KYLE drops a video for his “Hey Julie!” single with Lil Boat. 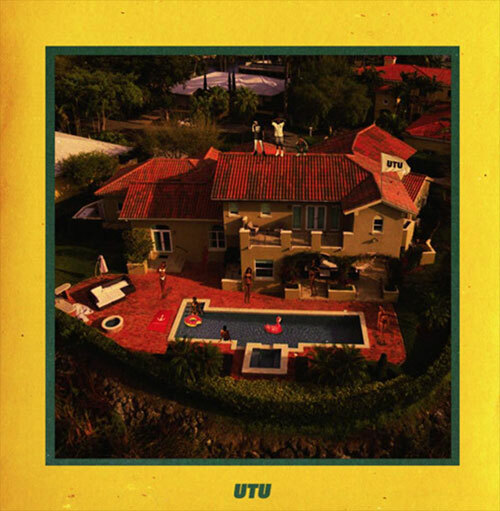 Theophilus London recruits Lil Boat for the remix of “Seals”. 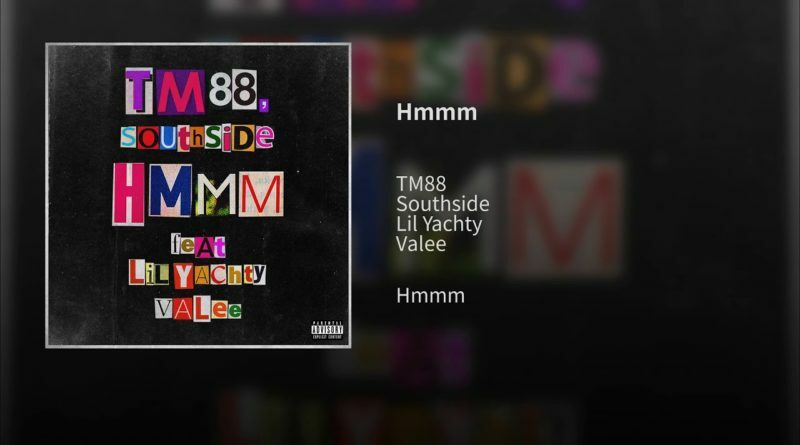 TM88 and Southside share another taste of their forthcoming project—teaming up with Lil Boat and Valee on “Hmmm”. 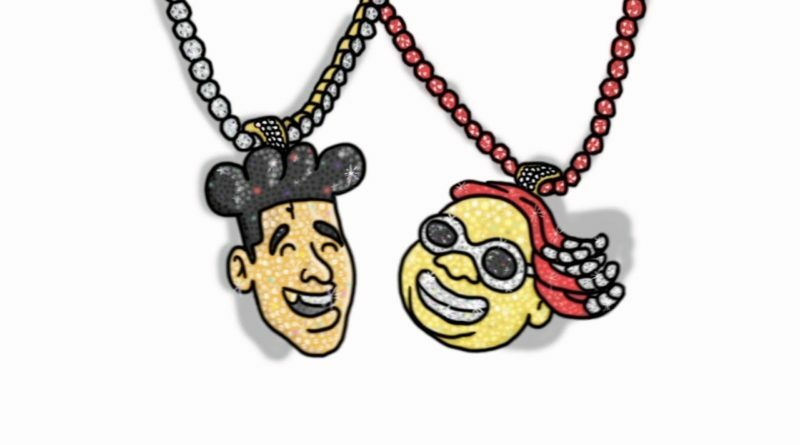 KYLE and Lil Boat reconnect for a new song called “Hey Julie”. 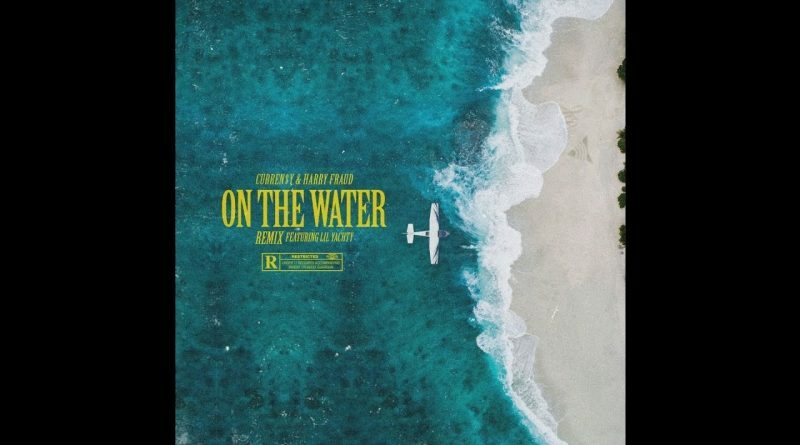 Curren$y taps Lil Boat for the remix to “On The Water”. 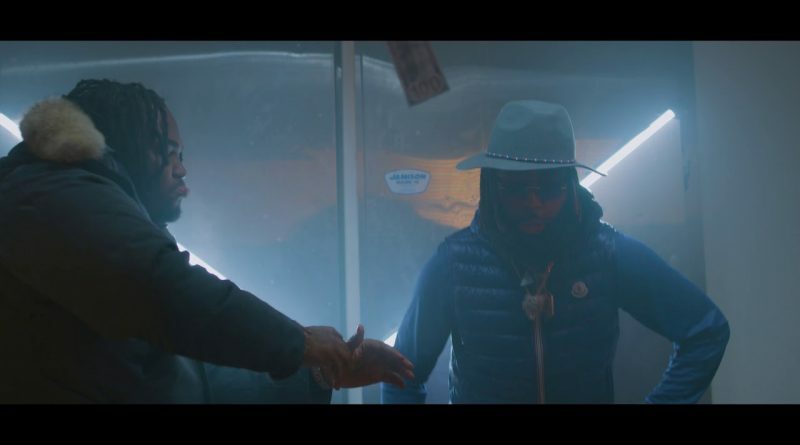 Tee Grizzley drops a set of visuals for the Lil Boat-guested “2 Vaults” off his “Activated” album. 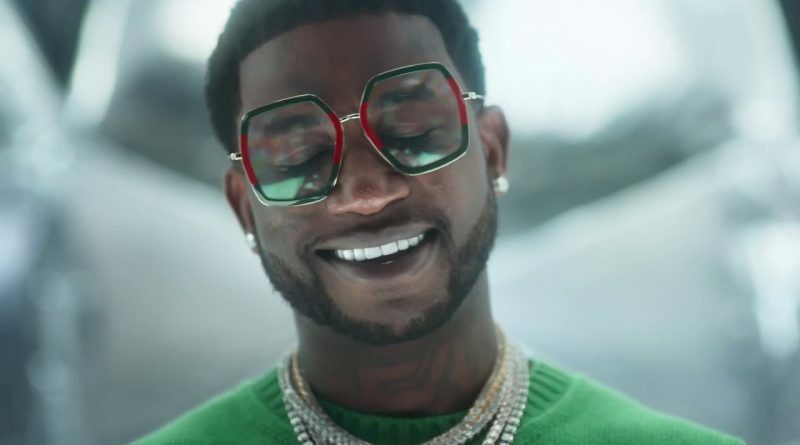 Gucci Mane, Migos and Lil Yachty drop a visual for the lead single off their forthcoming “Glacier Boyz” project. 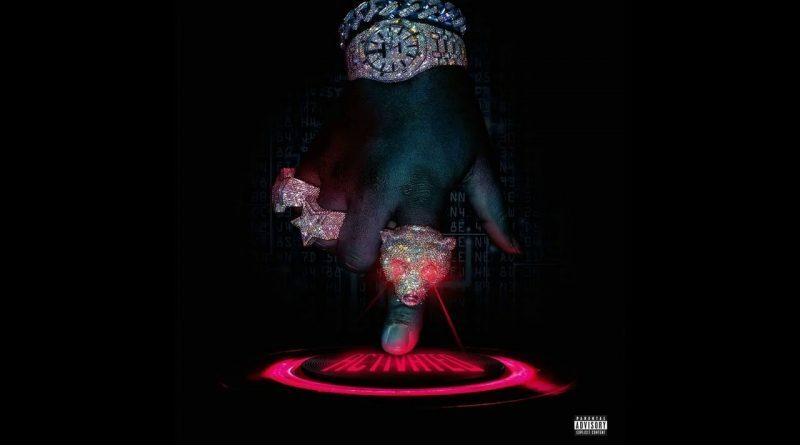 Tee Grizzley teams up with Lil Yachty on “2 Vault”, the third single from his upcoming album “Activated”, impacting on May 11th. Listen below. 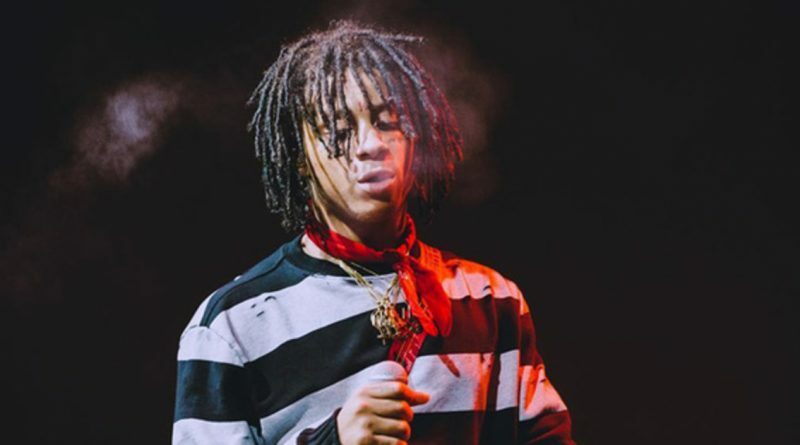 Trippie Red and Lil Boat are next in line to hop on Three 6 Mafia’s “Who Run It”. 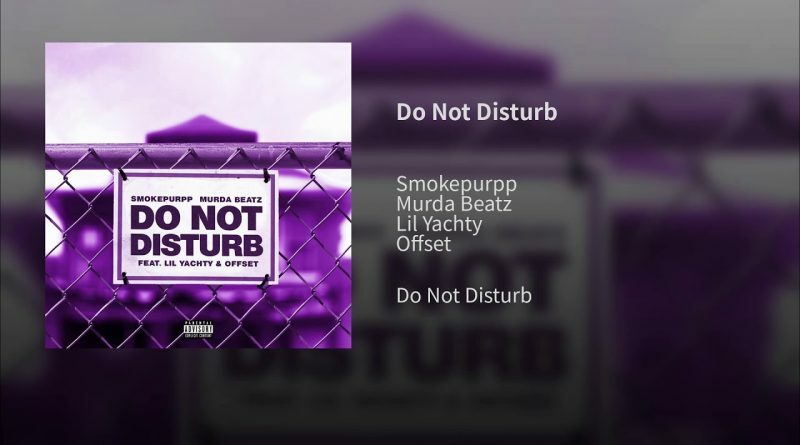 Smokepurpp and Murda Beatz recruit Lil Boat and Offset for their new single, “Do Not Disturb”. 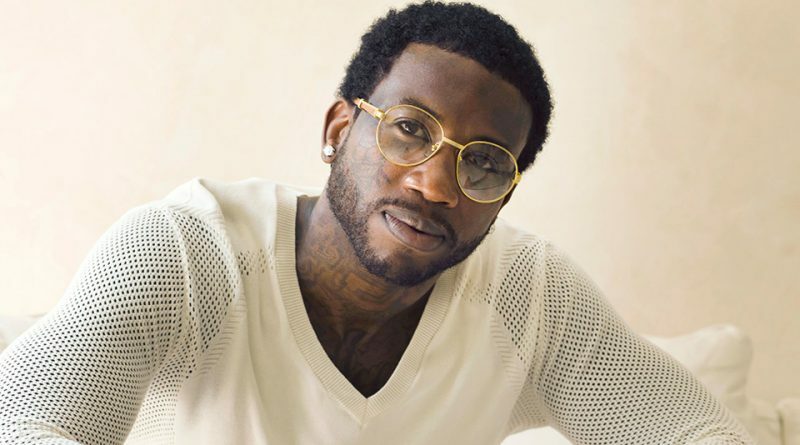 Gucci Mane taps Migos and Lil Boat for his new song “Solitaire”. 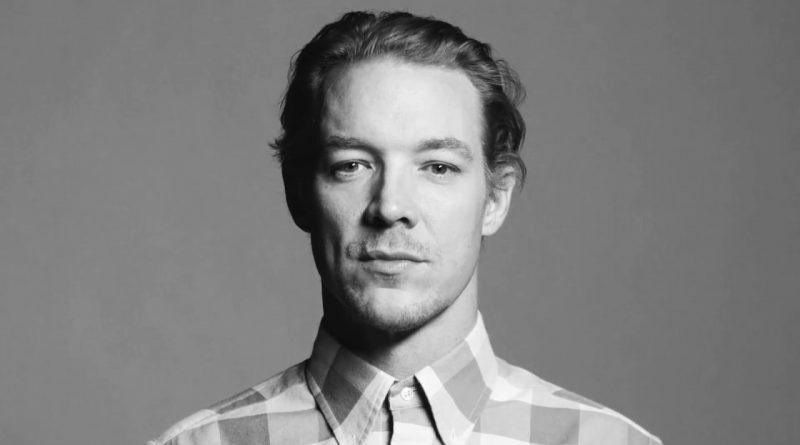 Diplo taps Lil Yachty and Santigold for his new song “Worry No More”. 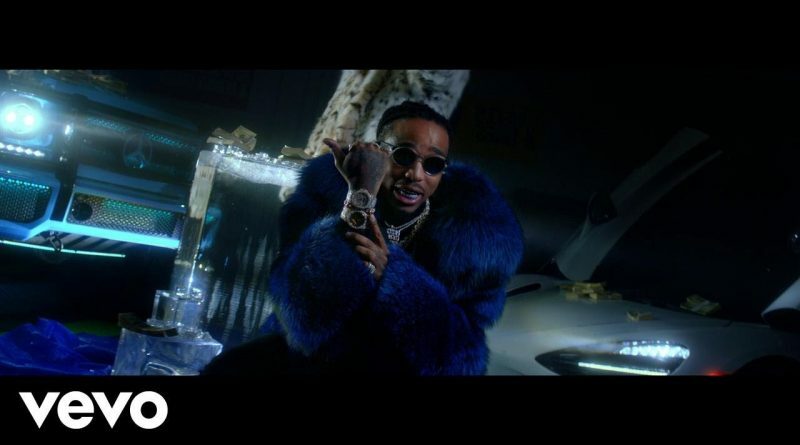 Off of Quality Control’s “Control The Streets Vol. 1” sampler, which is available everywhere now. 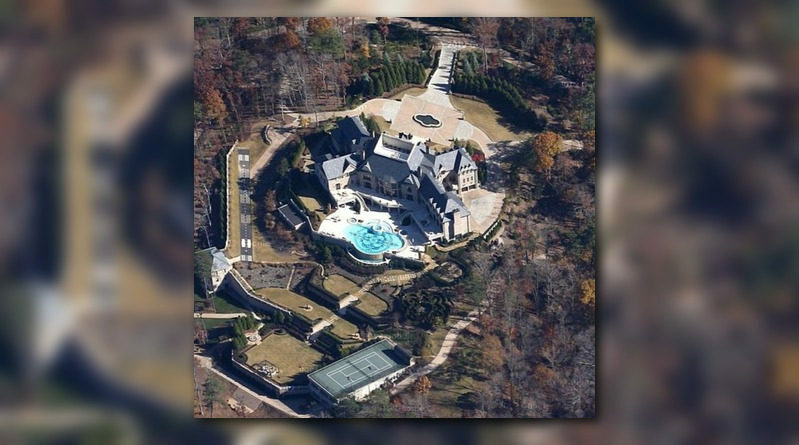 Roy Wood$ recruits Lil Yachty and Swae Lee for “Afterparty”. Produced by FrancisGotHeat. Join the party below.